Leaders don’t follow the pack. Leaders make their own choices and create new legacies. 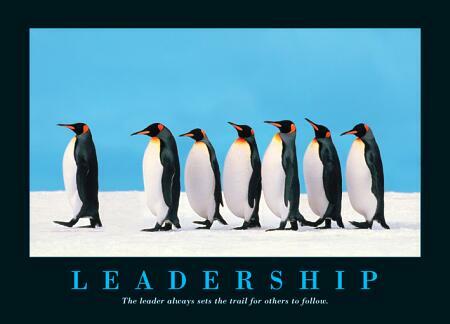 Leaders are different. Leaders aren’t afraid to go against the grain. When everything is going bad, that is when leaders are at their best. While everyone panics, they are poised. To be a leader, you have to be able to handle blame, fight through adversity, and bring your team together. Leaders step up in the toughest of times and bring their teammates with them. The leader doesn’t have to be the best player, but rather the one with the strongest mind and the most heart. Leaders are the ones who want it the most and will not take no for an answer. If your swag is heavy enough, you will have followers. Posted on June 28, 2011, in Life, Passion, Sports and tagged adversity, followers, heart, leader, Leadership, legacy, mind, swag. Bookmark the permalink. Leave a comment. "The hard you work, the harder it is to surrender"